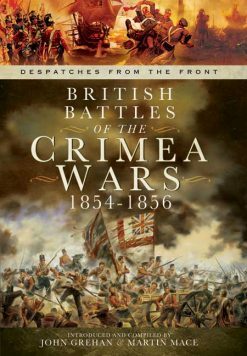 Published in association with The National Army Museum London, this is a remarkable two-volume account of the work for the Crimean War wounded carried out at Scutari by Florence Nightingale. 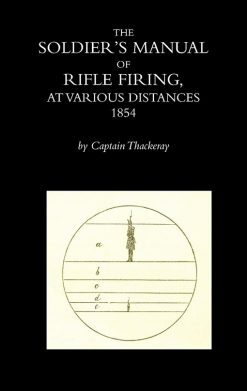 Written by Frances Taylor, a Nightingale nurse who later became a nun. 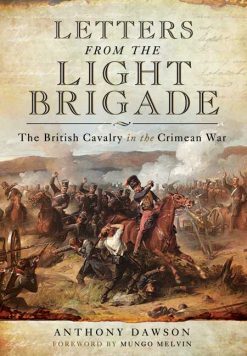 The author of this remarkable pseudonymous two-volume, eyewitness account of Florence Nightingale’s nursing in the Crimean War was really Frances Margaret Taylor. 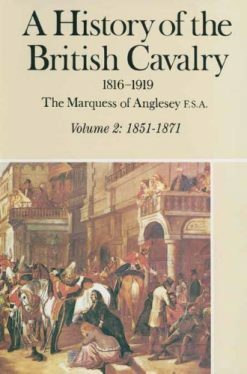 She was the daughter of an Anglican vicar, who served the poor in his Lincolnshire parish. 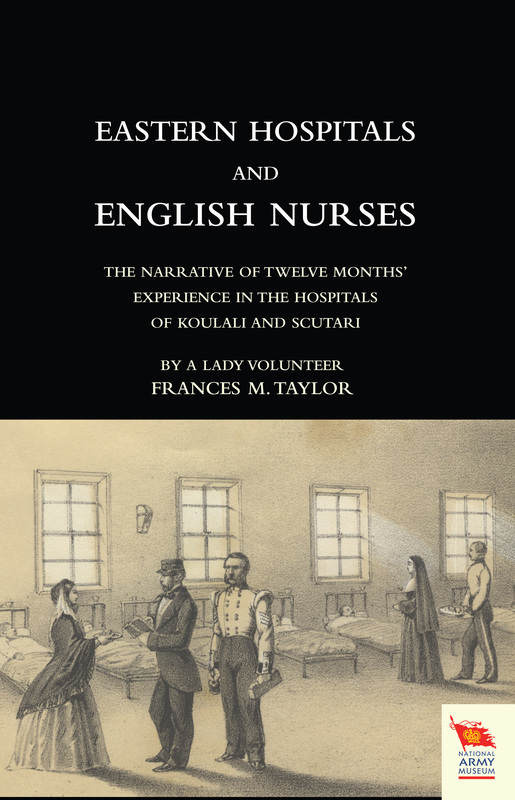 In 1854 Taylor was one of the earliest nurses to be recruited by Nightingale, and her book is an account of the work she and her fellow nurses carried out for the war-wounded in the hospitals at Scutari and Koulali. She describes the original filthy conditions at the old Turkish hospital, and the problems that the Lady with the Lamp and her nurses had to overcome. Impressed by the work of Catholic Sisters at the hospital, after her return to England Taylor converted to Catholicism. She became a nun, and devoted the rest of her life to helping the deprived in London’s East End, and to writing articles and books devoted to promoting her charitable work and faith. She died in London in June 1900.